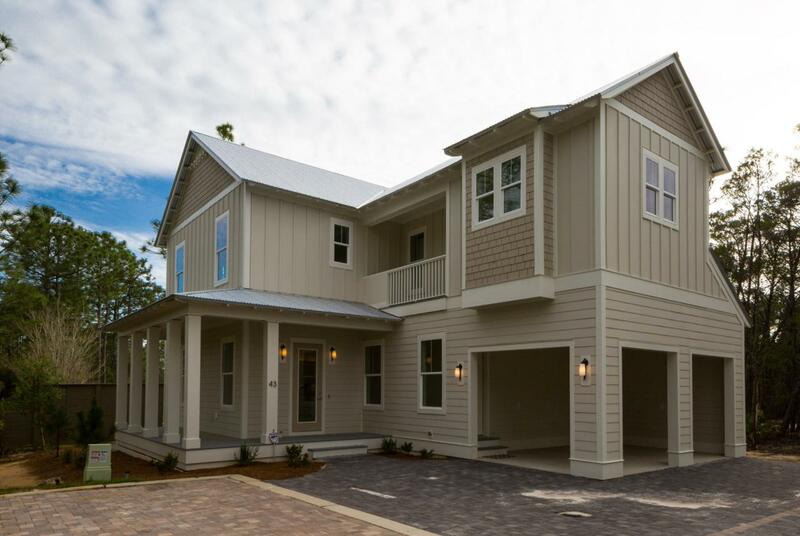 This new build Allamanda plan features more than 2,200 square feet of beautifully designed space with two porches (one screened) to enjoy outdoor living. 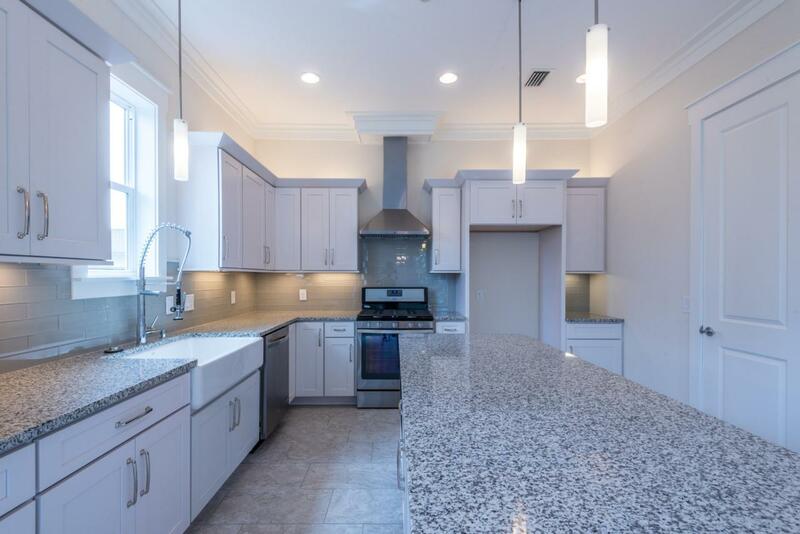 The first floor wraparound porch opens up to an open-concept living room, dining area and kitchen highlighted by a large center island, maple wood shaker style cabinets, soft close doors and drawers, quartz countertops, stainless steel appliances + more. Each bedroom has its own ensuite bathroom plus a gorgeous freestanding bath tub in the master suite. 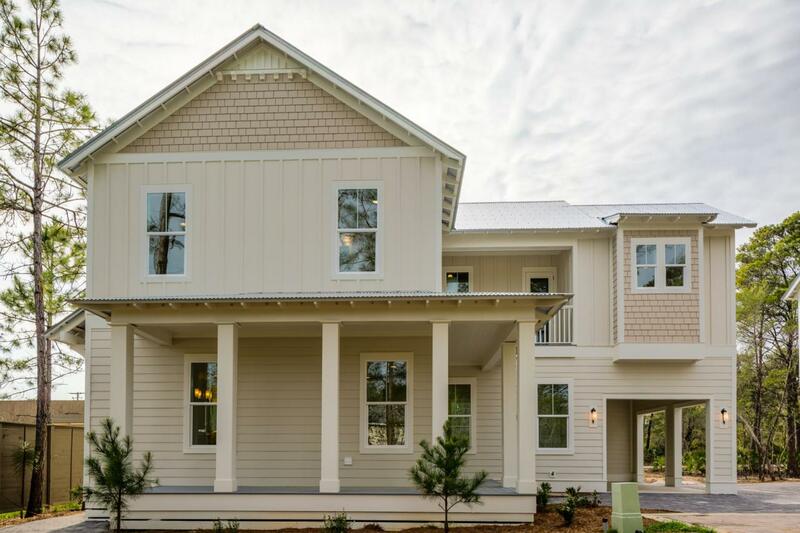 The homes in The Village at Grayton Beach are built with impeccable quality and exceptional durability and safety features. 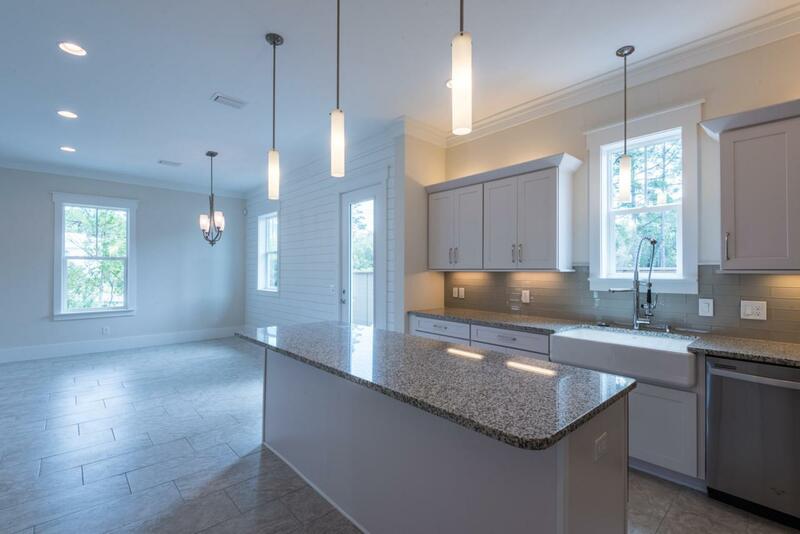 Just a few of these incredible features include JELD-WEN impact-resistant windows, 2x6 exterior framing, 2-10 home buyers warranty, Galvalum metal roof + much more.